The measuring part TP is the basic foam concentrate proportioning unit in the Skum bladder tank foam proportioning system. The TP shall be mounted between flanges in the fire water supply line, and is a maintenance-free construction with body in high quality bronze as standard. The TPW proportioner has an orifice of which the area changes in relation to the flow. 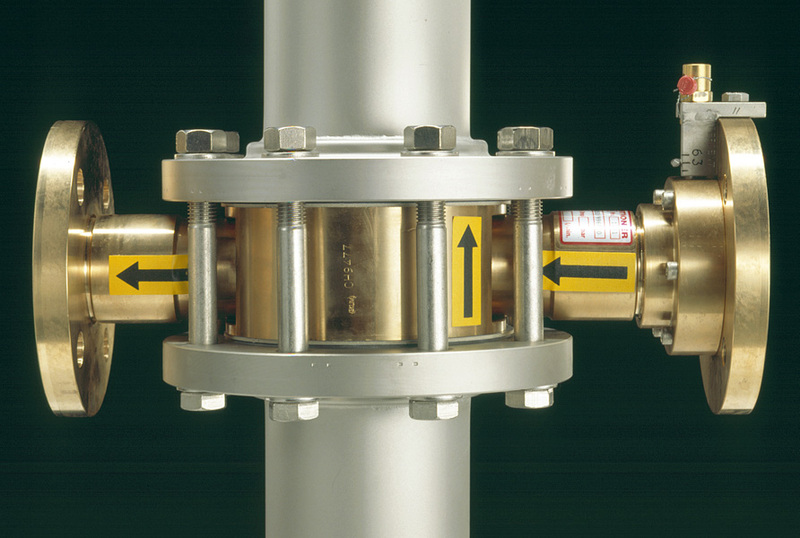 This system secures correct proportioning within a wide range of flow.